New York, NY [June 2018] – We are very excited to announce that our web app is in public beta now. All existing Smashpoint users can Log In or new users can Sign Up for a free account. 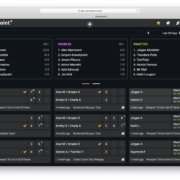 Several years ago, we began our journey by developing the Smashpoint Cloud, which is capable of storing tennis results and calculating professional statistics. We then followed up with an app for iPhones/iPads + Apple Watch that allows tennis players, coaches and parents to track a tennis match in real time or enter finished results. By releasing the web app, we are reaching another major milestone by giving access to all Smashpoint users with any kind of mobile device or computer. 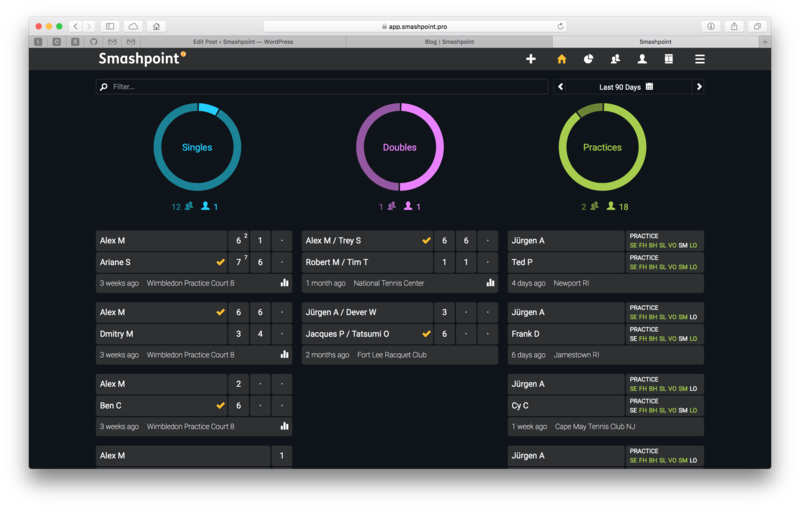 The web app interface automatically adjusts itself to your screen size and with single sign-on you can access your Smashpoint account from multiple devices. 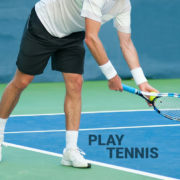 That way, you always have your up-to-date tennis data at your fingertips. Thank you for using Smashpoint. We have big plans and we would love to get your feedback and input.